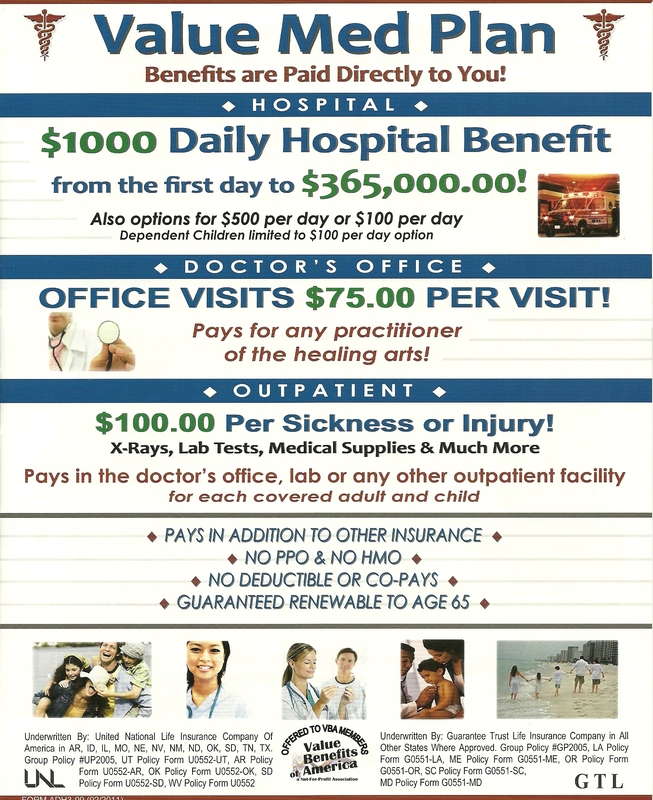 Employee Benefits | Cullman Insurance. Life insurance. Cancer insurance. Accident plans. Disability. Long-term care. Any or all of these offered through payroll deduction for as few as three employees on a voluntary or employer-paid basis.